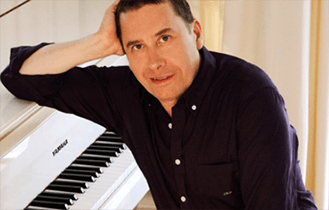 Cheshire Pianos was formed in 1990 by David Finegan after he had completed a 3 year Piano Technology course at RNC Hereford where he gained an Honours Diploma. As well as being one of the North West's leading independent Piano & Tuning Specialists, we offer a fully insured removal and storage service, we also have a fully equipped workshop to under take full Restorations and Polishing. In addition to the above, we also offer piano sales and have a lovely choice of restored piano's, both upright and grands and can also source new piano's. * - The field is required.